***This page is copyright to author Anne Frandi-Coory. All Rights Reserved 2011. Khalil Gibran, the writer, artist and poet, was born on 6 January 1883, to a Maronite Catholic family in Bcharre in Mount Lebanon. Gilbran was related through marriage, to my grandparents, Eva and Jacob Fahkrey (Coory), also Maronite Catholics, who emigrated from Bcharre in 1897. I was recently asked to complete a survey on what I thought of the service and resources at Victoria’s Immigration Museum. During research for my book, I found that my Lebanese Grandparents, Jacob and Eva Fahkrey (Coory) left Bcharre, Lebanon for their final destination in New Zealand in 1897, but I couldn’t find any reference anywhere in New Zealand to the name of the steam ship they voyaged in. I knew that the the ship left Port Said in 1897 but that is all. I found the information in shipping lists at the museum after a couple of days searching, and what a thrill that was. One of the staff helped me to locate the relevant lists and my scrutiny began. She also explained that because my grandparents were unassisted immigrants, that is they paid for their own berths in steerage class, there would be scant information about them apart from their names and ages. Steerage class means they were ‘between decks’ and married couples slept in two tiered bunks in one large ‘room’, with women on one side and men on the other. Very basic! The entry I found was brief: Mr & Mrs Facri [sic] 25 yrs and 15 yrs respectively. 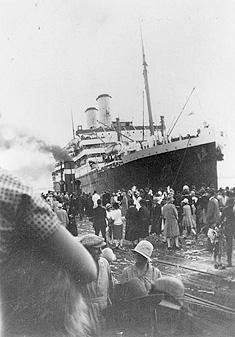 The German SS Australien stopped on route at Port Adelaide and they later disembarked at Melbourne to learn English for one year before setting out for their final destination in New Zealand. In the 1860s the more efficient compound steam engine, in which steam was expanded in successive cylinders, was introduced. This enabled ships to make the voyage to Australia entirely under steam power. However, it wasn’t until the 1880s after the introduction of a government mail subsidy, that steam ships became profitable and began to carry the majority of immigrants. Less reliant on wind, they travelled at a constant speed and provided power for electric lighting, refrigeration and ventilation. Grand saloons were able to be provided for first class passengers, and small cabins instead of sleeping berths were provided in steerage class. ***A fully updated and comprehensive family tree is available to descendants free of charge from author Anne Frandi-Coory. If any family members have been omitted or their details are incorrect, please let me know in comments box below. 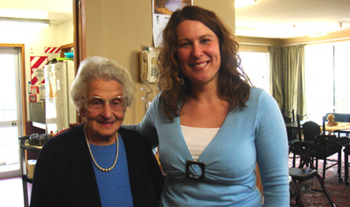 My daughter Gina and I visited Alma Betro at an aged care home in 2009. Alma is my father’s first cousin. I always will remember Alma for her kindness to me and my father when I was a lost little girl. Eva Arida Coory’s mother Marta Abdallah, Anne Frandi-Coory’s paternal great grandmother. Sorry to take so long to reply Debbie, I am presently with my daughter and grandson in Cromwell escaping the Christchurch earthquake. I will contact you shortly via my private email. Hi my name is Julie Johnson (married name) Jacob is my Great Uncle. My Great Grandparents are Joseph and Elizabeth Coory. Joseph and Jacob are brothers. Joseph and Elizabeth had E. Alex Coory and Alex is my Grandad he recently passed away on the 13th August 2012 aged 96 years. so we are related as we must be great cousins. Hello there, Julie. I remember Ummie Yusef; he and Jacob were so alike! My fondest memory is of them borh sitting side by side in the porch at Carroll Street puffing on a hookah pipe! I am sorry I don’t know anyone else in the Coneybear family tree. Good luck with your search. I have just come across your website by accident. I am the son of Alexander Coory who is still alive, and I live in Tauranga. I too have a Coory family history. Maybe we can fill some gaps. That would be good, and I could send you a finished copy of the tree. Your grandparents and cousins also feature in my book. I LOVE your website. I’m of two worlds, too, in this case 1/2 Lebanese and 1/2 Irish. The Lebanese side arrived in the USA from Lebanon in 1892. 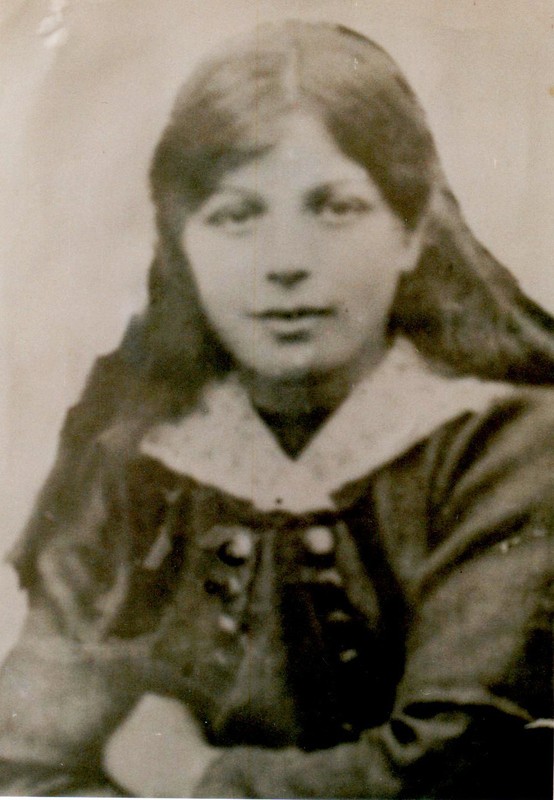 The photo of Amelia Coory looks so very much like one of my cousins (who is 1/2 Lebanese and 1/2 Italian). Similarly to Amelia, my sitoo’s brother Peter died of “exposure” in the 1890s. He was perhaps 10 years old. In the USA at least, there was a terrible depression (the “Panic of 1892”) that led to widespread unemployment. 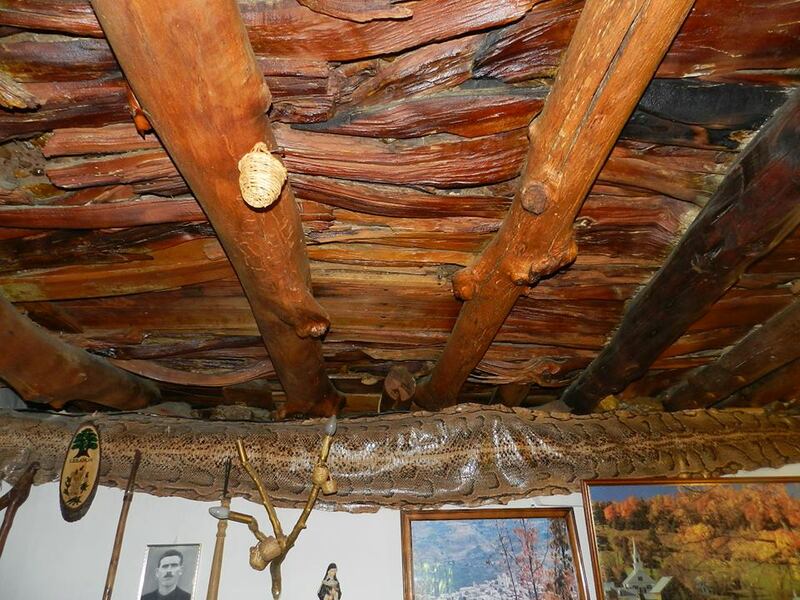 In my great-grandparents’ case, they couldn’t get work have to live outside in a lean-to in the winter- it probably led to my grandmother’s brother’s death. 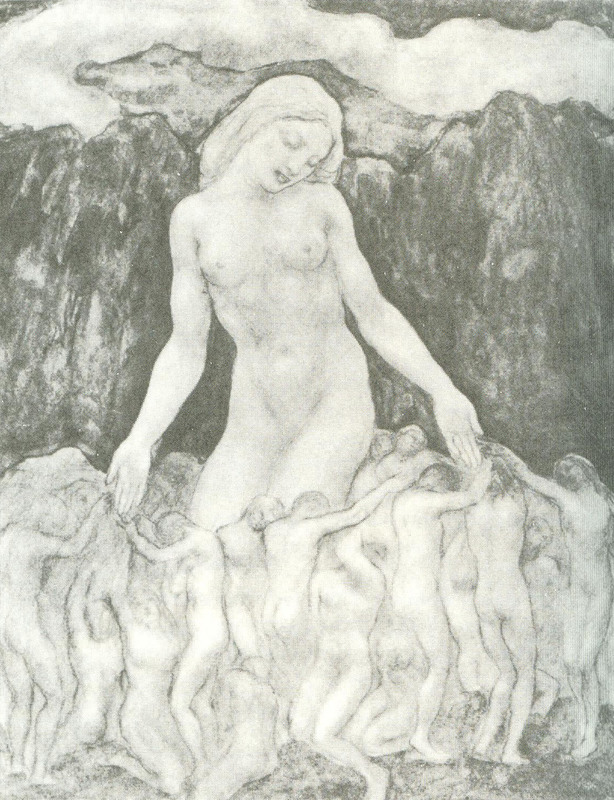 I see you have a Kahlil Gibran – inspired drawing at the top of your page; interestingly enough, there are Gibrans in my family’s old parish. Hi David, good to hear your story. Kahlil Gibran was born in my grandparents’ village in Bcharre and moved to USA when the Catholic Maronite minority were suffering persecution by muslims. We are related to his family through marriage. 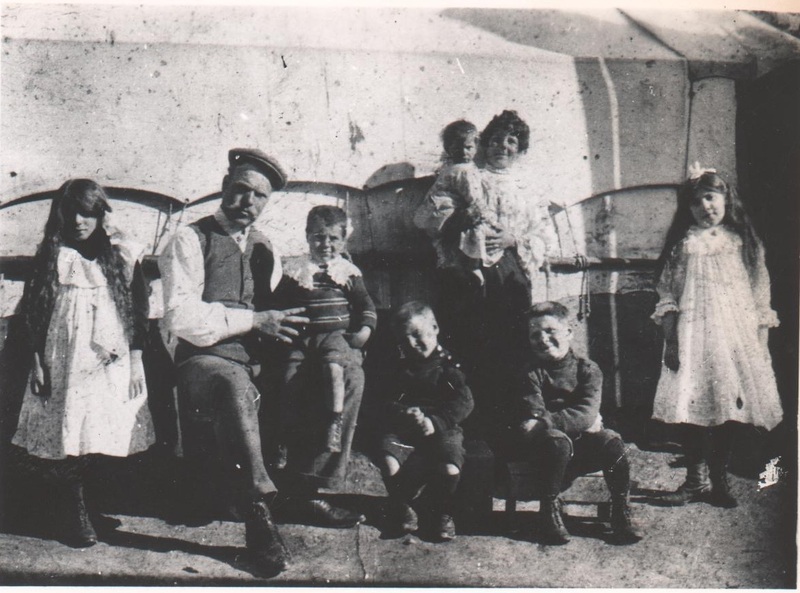 If your family came from Bcharre there is a good chance there will be a family connection because my grandfather’s sisters emigrated to the US. Lebanese/Irish combination would make for a volatile mix as does Lebanese/Italian, I would say? Hi! Thank you so much for the reply. Yes! Irish-Lebanese is a volatile mix! My Irish mother could be very much the unstoppable force where my Lebanese dad was the immovable object. When she got excited, it was like a tornado was set loose in our living room- and that Tornado came up against the Mt. Everest that was my dad! My family isn’t from Bcharre. It’s from a very similar town not that far away to the west- a town called Ehden. 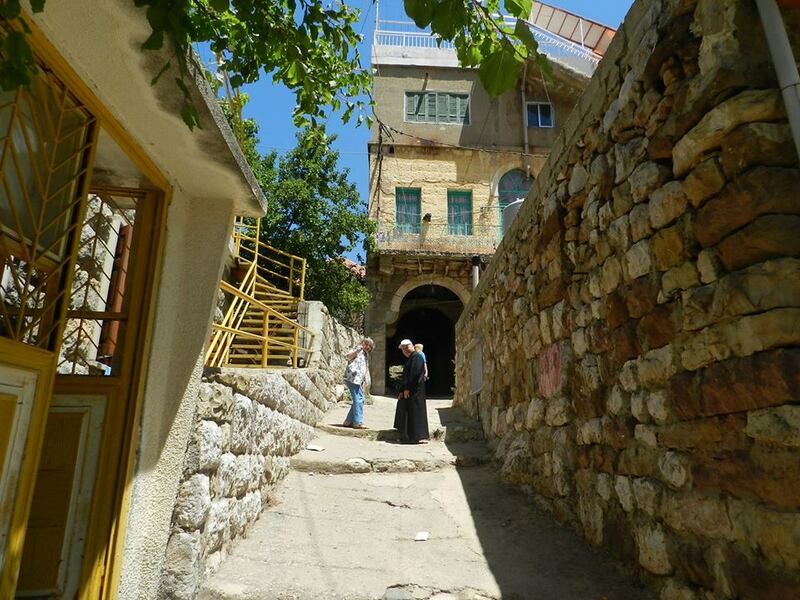 I hesitated- strongly- on telling you about Ehden as Bcharre and Ehden are two very similar towns – Maronite Catholic and set in the mountains- photos of both towns make them even look similar- but they historically are two rival towns as well. I suspect you’ve heard in your life how Italian towns are rivals- very similar thing. Both Ehden and Bcharre are *very* ancient towns. Both rightfully can boast an ancient heritage- with ancient buildings and such. 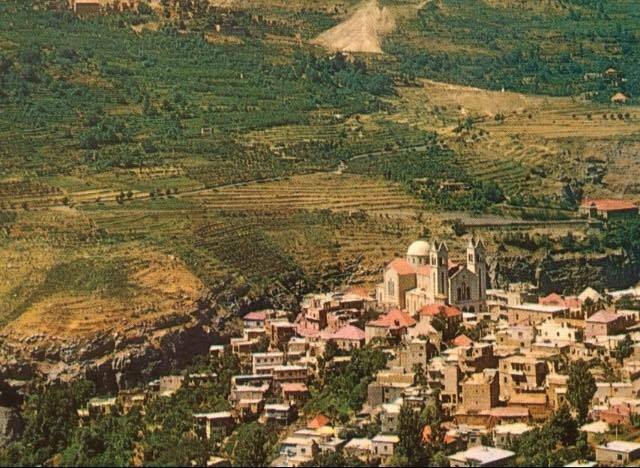 Bcharre, if I remember right, boasts the oldest cedars in existence (and among many things, of course being the birthplace of Kahlil Gibran)..while Ehden, for example, hosts Horsh Ehden, a very ancient nature preserve, and also the oldest Maronite church in the world. Now, the reaction of many old Bcharre people on hearing from someone from Ehden is usually something like, “Ehden! Those people are NO GOOD.” Which goes back to the book, “The Arab Mind” and the author’s conclusion that there’s really not much middle ground between liking and dislike in the Middle East. I hope (!) that my telling you I’m from Ehden (really Zghorta, which is its mirror town – Zghorta in the winter and Ehden in the summer) doesn’t give you a bad vibe! I was a bit like your mum when I was younger-very fiery, not sure many people understood me. But I didn’t inherit the ethnocentricity that my grandparents brought with them from Lebanon because I spent my formative years in an orphanage. My mother bacame mentally ill (not surprisingly) and dad’s family didn’t want me because my mother was Italian. However, I love the Lebanese people and the Italian people and consider myself blessed, and I am proud, because of the wonderful positive traits I and my children have inherited. Writing ‘Ishtar?’ helped me to see that. So, David, the fact you are Lebanese is fantastic! Hi David, I don’t know if you have read my post yet under ‘Lebanese Connections’ but if you click on link below you will see that young Lebanese just want to be ‘Lebanese’ and not specify what sect, which is a great thing for the future. I’m related by marriage to Jacob and Eva’s son Michael Patrick. My gg grandfather was the uncle of Michael’s wife Hettie. 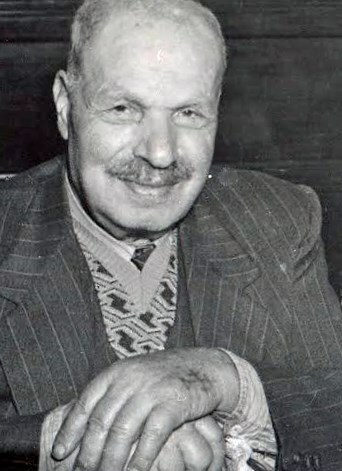 I have used Jacob’s diary, published on the Cedars of Lebanon website (http://www.cedarsoflebanon.org.nz/pages/15-4/Jacob-Habib-Coory) as one of the sources for names dates for the family tree I am working on. I notice that you have some different dates (e.g. Jacob’s year of birth, Eva’s year of birth, the month of their marriage). Can you disclose the sources of your information? I’m Harriet Stokes Coory ( nee Maxted ) grandson Grant Todd – I’m doing some research about my family. I am wondering if you can contact me via my email. I forgot to mention that Michael Patrick’s second cousin lives here in Melbourne and she helped with dates etc as well. 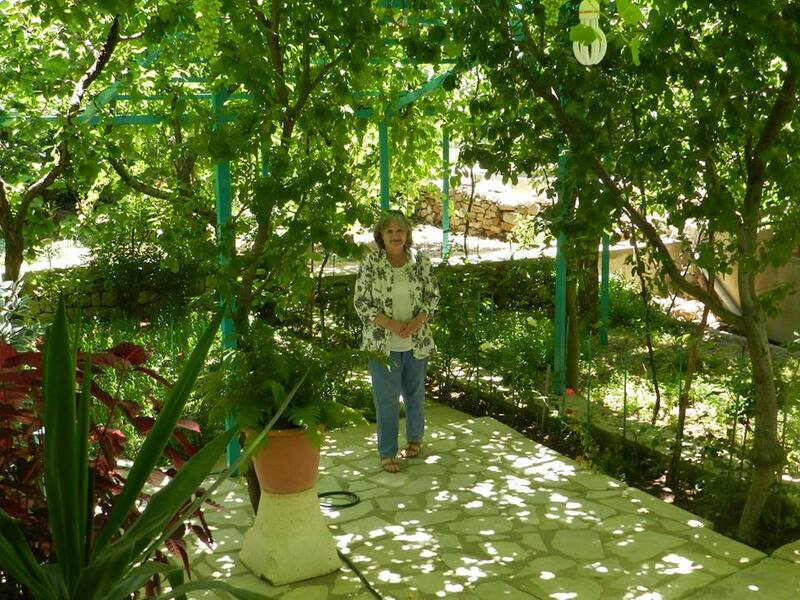 Her grandfather Joseph and Jacob were brothers and came out from Lebanon about the same time. Hi My name is Josh, I am a Bcharre descendant, my great great grandparents Tobia Coory Isaac and Hala Jaboor Fahkri came to Dunedin in 1893 and settled in South Dunedin. I would love to get in contact with you if i could, because i have been very interested in my lebanese heritage. 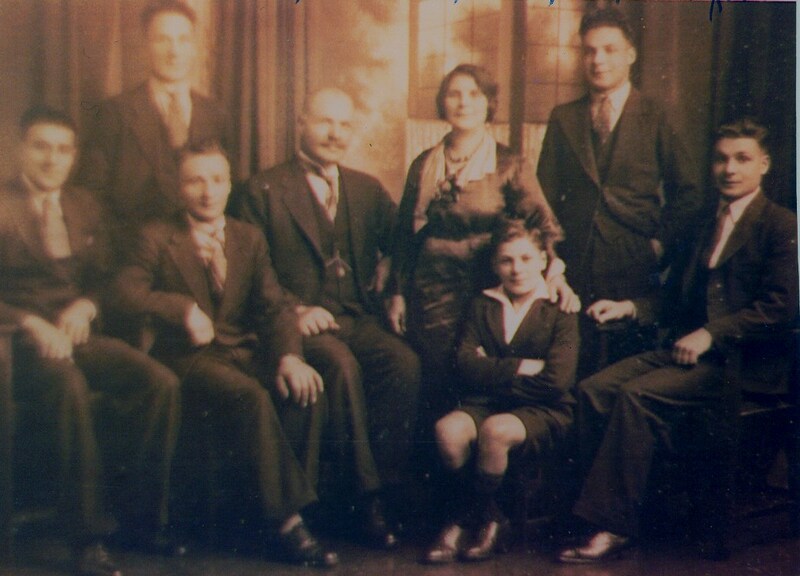 Tobia and Hala are my great grandparents. There are plenty of family members around with loads of stories. Where would you like to start? I can probably put you in contact with a family member who has been working on the family tree. Tobia and Hala`s son Abraham was my grandfather, who are you decended from? Riley – both sets of my mothers grandparents were from Bescharre. I have been trying to trace my Fakhry heritage and would like to know more about the information you have. The Fakhry families would be Hanna and Shaheen. I know how important it is for people like you and me to trace our family history. Unfortunately I have not come across any of the names you mention, and those people who could have helped you have long since passed away. Good luck with your search. Hi Josh, my grandfather was Joseph (Yussuf) Habib /COORY/ (Fahkri) born 29 Mar 1879 in Becharre and his brother was Jacob (Yauob) Habib Leisha /COORY/ (Fahkri). they came to Dunedin about 1906. Kind regards, David Coory. Tauranga. Hi Absolutely love this site & the poem you did for Jewel (she is my mother in law). My eldest son is named Jacob after his Great Great Grandfather as Jewel always talks of her Grandfather with the fondest memories. I have sent you an email Sarah. Just wanted to say here, how much I loved your mother. She and her mother, Auntie Lizzie, were such amazing mother goddesses, and I think about them often. And yes, Granddad Jacob was a gentle, lovely man, and while he was alive, we children knew kindness. wow this has brought tears to my eyes – the things we learn about our parents. Hey I’m Jacob, Kevin’s son, where did you get these pictures from? Its cool to know who I was named after! I have met you a couple of times; once when you were ten and Kevin took us to the movies, and once when you were about 20, I think. Anyway, lovely to hear from you. Jacob was a gentle man, and very kind, a good man to be named after. Regards, aunty Anne. He was born in 1929 and died in 1994. His birth mother was Harriet Stokes Maxted. She gave him up for adoption to Alice Grace and William Henry Nutsford. Do you have any information as to whether he was fathered by Michael Patrick Coory? We have no information at all as to who my grandfather was. I know that my grandmother Harriet didn’t marry Michael Coory until 1937 but I thought she might have been in a relationship with him from as far back as 1929 when my father was born. I would appreciate any light you can throw on the subject. Hello Kevin, I am Harriet Stokes Coory’s grand-daughter Miriam Burke. I once met your father Paul with my mother Yvonne. Nanna was in a old peoples home where my grand father Mick, would visit her every day and spent hours at her side. Your dad had wanted to visit Harriet and I know mum had said that it wouldn’t be a good idea as Nanna had lost her memory and Michael knew nothing of Paul. Kevin’s father is actually Phillip Coory, Mick and Joseph Coory’s younger brother. However, Phillip refused to marry my mother when she became pregnant with Kevin, and anyway he was already married to Flora and had a young son, Vas. My father adopted kevin after he married our mother, Doreen Frandi. You really need to read the book, Miriam, because it is quite a complicated story. I am not sure who this Paul is, but Mick didn’t have a brother called Paul. Kind regards, Anne. Sorry I have taken so long to reply but I did send an email in private to another person who hasn’t replied. Harriet and Michael never had a child together. Harriet had a small daughter, Yvonne, by a previous relationship, when she married Michael. He later adopted Yvonne and they had a very close relationship until they died. It was a very happy marriage. I doubt very much that Michael was Paul’s dad. Good luck with your search. Anne. Hello Anne, I never knew my mother was adopted until now. Grand-dad loved nanna so very much. I miss them all. I have been doing some research via the net and noticed that Nanna and Grand-dad married on the 29th of March 1937. Mum wasn’t born then as her birth date is 21 June 1940. Hello there Miriam, lovely to hear from you. I remember you well, and your brothers. I don’t know what is going on there with those dates, but Yvonne was definitely adopted, as Mick and Harriet’Topsy’ couldn’t have children of their own. We know that Topsy already had Yvonne when she married Mick. Sometimes adoption dates replaced birth dates on new cerificates after adoption. We also know that Harriet had another son before Yvonne who was adopted out possibly before Mick met Harriet. Yes, they were a wonderful couple, absolutely devoted to each other. They even had room in their hearts for Kevin and I who were treated so badly by the Coory family. Uncle Mick used to take us for rides on his motorbike. One thing I can tell you for sure; Uncle Mick could not have loved Yvonne more if she had been his biological daughter. Yvonne was devoted to both her parents and nursed them until they died. Then I heard she was terminally ill. Very sad. Unfortunately the Coory family was not not kind to Harriet and she never felt she belonged. Yvonne told me this herself, and she felt the same. They treated my mother just as cruelly, more so in fact, because she had a son, Kevin, before she married my father. I do hope you find the time to read my book because there is much you will learn about your grandfather. Kind regards, Anne. Hello Anne, just curious as to the possibility of you having a connection biologically to my partners boss in his employment at the moment, his name is Gabriel Khouri. Thanks Farrah. Hello again, Farrah, always lovely to hear from you. How is your beautiful family? Gabriel could well be a distant relative as only those families descended from a priestly line could use the name Khouri/y which means ‘priest’ in Arabic.If his ancestors came from the same village in Lebanon, Bcharre, as my family, then it is even more likely. My ancestors were Roman Catholic. Thanks for the reply Anne, My family are all well at this time. All busy with school and work, I have been tapping into my own creative projects, and it was interesting to see that we have both created a painting of a tree, in a field of flowers, i have not however painted the children dancing around the tree, but have painted it for the children at my Preschool. Similar….. I will pass the information on to David, thank you very much. Keep well and creative, Farrah. Oh wow – just stumbled across your website Anne. 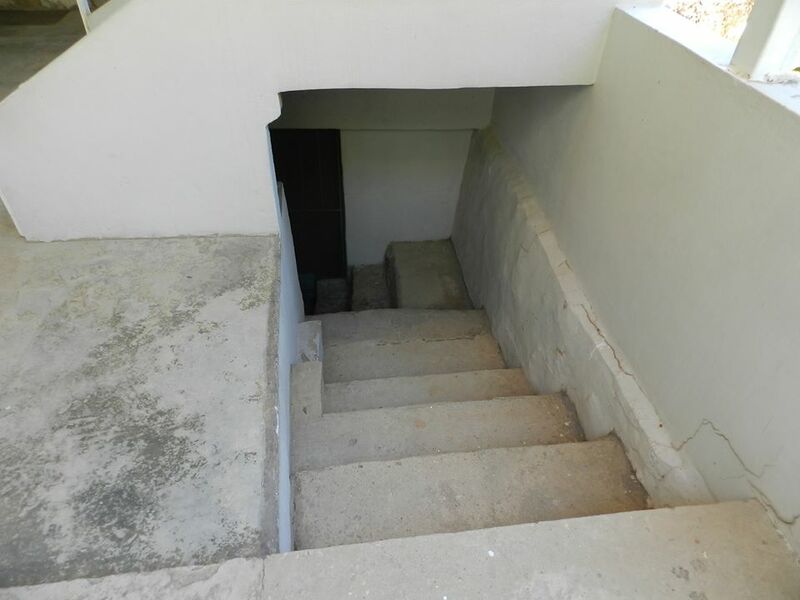 We only recently laid to rest a 115 year old mystery, via a cousin who went to visit Lebanon, fell in love with the place, stayed, and finally tracked down present day members of my paternal grandfather’s family in Zahle) as to how my grandfather Salem Wakem (original name, now confirmed at last, was Salem Wakeem El Karak) came to settle in New Zealand. 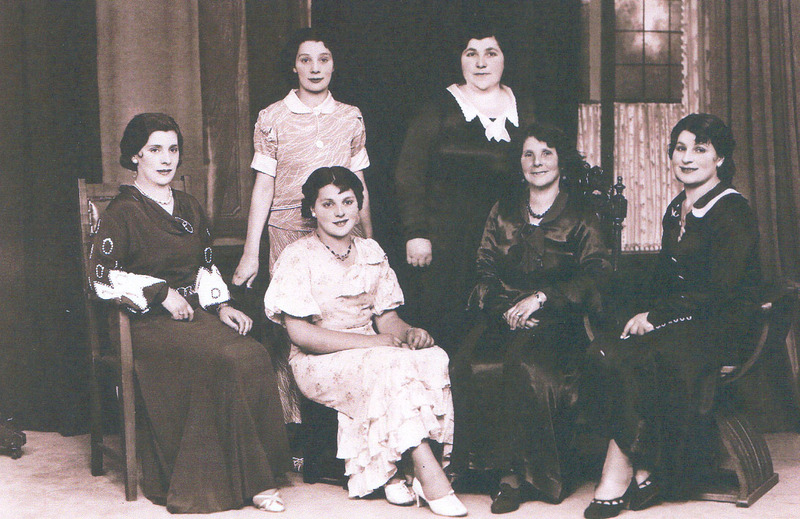 We know my mother’s father and his wife came from Bcharre (Bisharri) and settled in Dunedin – yes, in Walker Street (now Carroll Street) among the strong Lebanese community there – and his name was Butrus (Peter) Mansoor. His wife was Ruby and my mother’s was Sophie. After a trip by my sister to Lebanon and Bcharre, when, inquiring about the Mansoor name, kept being asked what was the family name. On returning to NZ she found some papers belonging to our mother Sophie, written in Arabic, and had them translated. Turned out to be my maternal grandfather’s Birth Certificate – and the familly name is Al Fakhry (or Fakhri – so many spellings lol). And googling that name led me here – to find a number of my mother’s relatives mentioned in your listed Family Tree!!! We know Peter had two brothers here in Dunedin as well – John and Lahoud. Thank you for your comments, Neville. I am so glad you found my blog. I don’t have any background information about Paul Hart Nutsford at all only that Harriet gave him up for adoption to the Nutsford family. He had me out of wedlock and then went on to marry and have 7 other children. I have no clue as to who my grandfather was, it would be good to at least get some information on my grandmother. I noticed that you live in Mosgiel, my step sister Erin lived in Mosgiel, we were just there last month for her funeral. Next time we are over in NZ it would be could to catch up and get some family background. I am glad you and Miriam will be in touch. One of the reasons I set up this blog was so desecendents can make contact. My brother Grant said he tried to call you the other day Kevin but it was the wrong phone number. If you can email me he would love to speak with you. Not sure what phone number Grant has, I am in Sydney currently but my wife and I leave for 8 months overseas on Saturday. Will not really be checking phones or emails during that time unless it’s to contact our kids as it’s too expensive. Will check in when we get back in September. Have a wonderful holiday Kevin. You have my email address now and I’ll just wait to hear from you when you get back. Hi Miriam, my name is Anne Russell, nee Peters. I just stumbled across all your comments on Anne Frandi-Coory’s blog and noticed that you mentioned your sister-in-law Charmaine. My family lived in Carroll St many years ago across the road from the Coorys. My father and Victor Coory were great mates and I grew up with John Coory, he was my age. The last time I saw him was at the reunion in Dunedin in 2011. I was so sad to hear of his passing, so young! I’m actually getting totally confused reading all the names on these comments, but trying to piece it all together somehow. Hello Anne Russell. Yes it can be very confusing. Yes Charmaine (nee Coory) Burke is my sister in law. Very sad for Char to lose her mum so young then Victor and now John (brother) but she is doing well and keeps in touch with everyone. Two different Coory families become one. I’ll pass your message on to her that you were sorry to hear of John’s passing. Wow… I came here by following links on the internet. And I was shocked to find you guys who have lebanese ancestors bragging and happy. While we lebanese are looking for any chance to move out and settle somewhere else… any way.. am also a catholic maronite but I am from a coastal city called JOUNIEH but I know bcharre very well and Ehden and zghorta as well… loved your website and the info… I hope you guys to come snd visit us. Hi Miriam, I left a message for Anne Frandi-Coory on here somewhere, but now I can’t find it. I’m just wondering if she saw it. I was telling her about myself and that I lived over the road from the Coorys in Carroll St. I’m not too good with all this technology and can’t even remember where I left the message. Could you let me know if you see it. Dear Anne Frandi-Coory, Thank you for your great family link. Can you please tell me if Eva Arida Fakhrey Coorey is in relation to the Arida’s that came to Charter’s Towers, or are related to Patriach Peter Anthony Arida. If so, how would she be related, as I can give you some details of the recent research into my wife’s family. Yes, my grandmother Eva Arida Fahkrey (Coory) was either the cousin or niece of the Patriarch. I would dearly love to know more about my grandmother and her family in Bcharre. I have written quite a lot about her and her family as I knew them when I was a child, in my book ‘Whatever Happened To Ishtar?’ Eva spoke Aramaic and broken English and lived to almost 100. She was a very religious and supersticious person. That is great to hear of the connection!!! I am happy to send you the past few days of research, by email. Just drop me an email. There must be over 100 megs of files so far! and the Arida family descendants (my new family) will be here. Wishing all our new discovered relations the best. Hello Cousin. 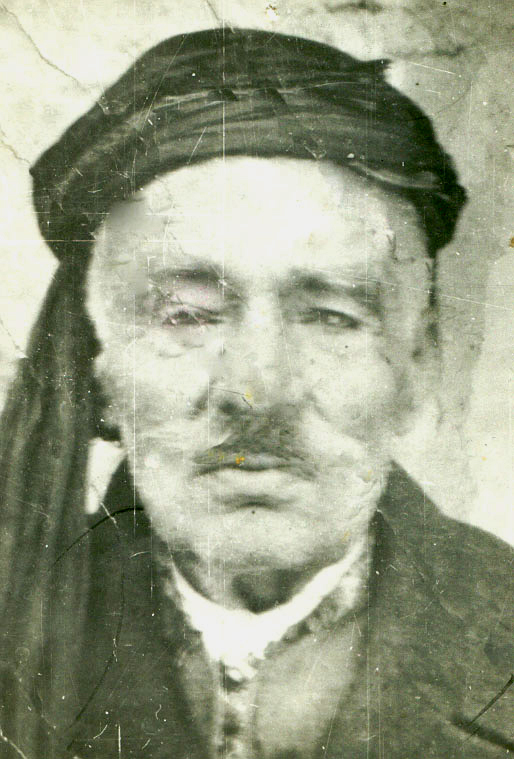 My 2x great grandfather was Mansour Fahkry. He was Habib Fakhry’s brother. Their Dad was priest, El Khoury Lichaa Fakhry. I might have mispelled it. Mansour married Saada Shakra and had Michael, Badr, Youssef, Jirjis, Annie and my great grandmother, Miriam. I look forward to purchasing the book. Do you know what Mansour and Habib’s Mom’s name was? Do you have any information on Mansour’s family? God bless. Thank you Anne. Thank you for the work that you’ve done. I will be purchasing your book soon. Take care Cousin. Hello Anna, lovely to hear from you. My grandparents arrived in Dunedin NZ c. 1898 along with many other Lebanese immigrants from Bcharre in Lebanon. The only name I recognise among your mother’s family names, is ‘Khoury’ which was a family name of my grandfather, Jacob, later anglicised to ‘Coory’. It means ‘priest’ in Aramaic, the ancient Syriac language he spoke. 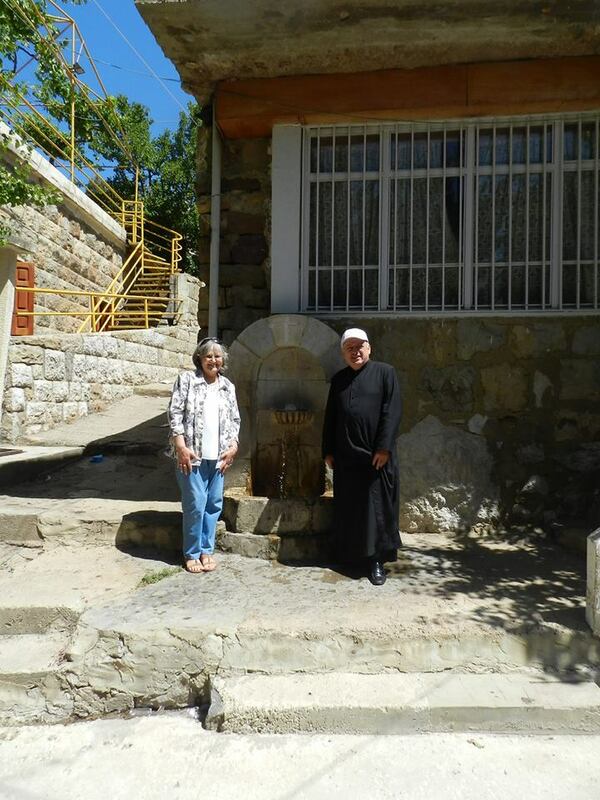 He came from a priestly family, his own grandfather,Eleishah Khunna El Khouri Fahkrey, a priest in the Maronite Christian sect which later aligned with the Catholic Church, much to the detriment of the inhabitants of Bcharre, in my view. My grandfather was training to become a Maronite priest, (they could marry) when he broke his grandfather’s heart by leaving for NZ after his marriage to Eva Arida. 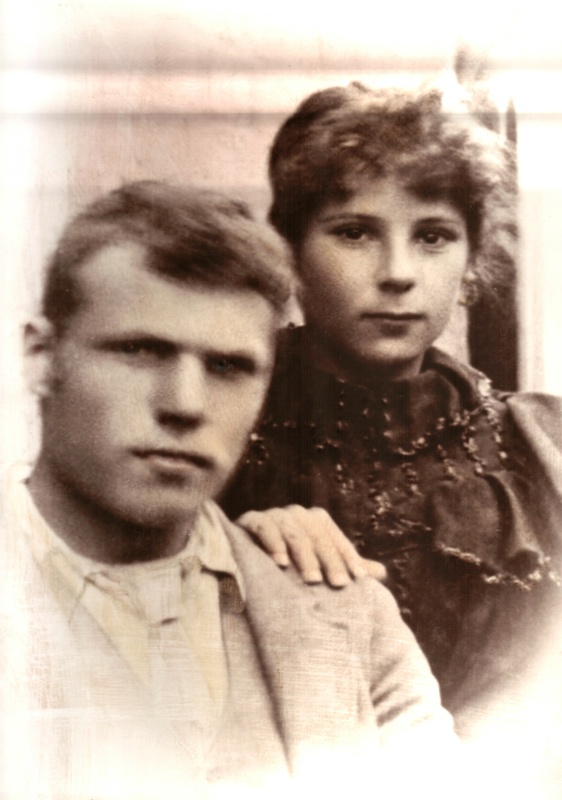 There could be a familial connection in our ancestry, but we’d have to go back a lot further to check that out. Regards, Anne.